AGC Concrete has notable experience in providing industrial companies with concrete expertise when they are modifying or expanding their facilities. Our skilled and knowledgeable crews will provide superior quality using strong, durable concrete mixes that support the investment in your commercial property or place of business. 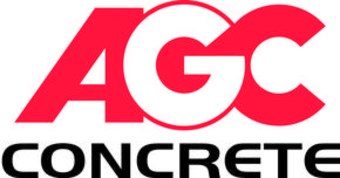 Call AGC Concrete today for a prompt and professional consultation.